audience in the South West. We are home to Boost Torbay. Setup in 2012 with the goal of helping businesses reach a wider audience. the region with over 11,400 followers across Facebook, Twitter & Instagram. We focus on our reach and engagement more than our followers. Depending on your goals and needs, you can tap into our audience in a number of ways. We can create custom, premium content that gets our audience engaged and increase awareness of your brand. We focus on solely doing this so that you get the best possible value. We can create a bespoke online campaign based on your goals. We look to activate our audience through the implementation of engaging content that is spread out over a one month period across a range of mediums. Launching in 2019. MyTorbay unlocks discounts and deals at our partner venues across the Torbay area. It is your opportunity to drive foot fall to your business,and raise awareness of your brand. 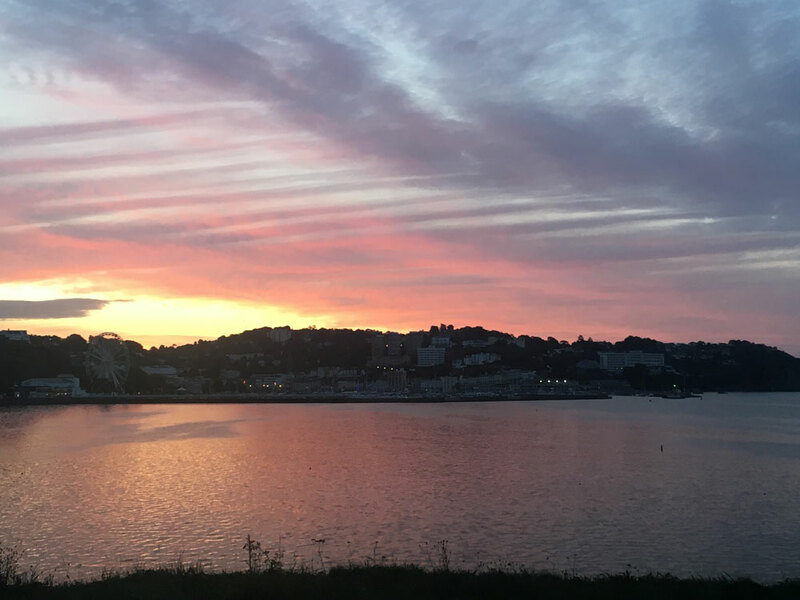 MyTorbay will launch in Autumn 2019. Find local qualified candidates in South Devon. Post your first four jobs on BoostTorbay Jobs free by registering for an account. Looking to increase sales and brand awareness in South Devon?